in conjunction with this year’s world renown Reno National Championship Air Races. The Reno National Championship Air Races are held September 13-17. 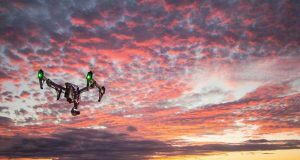 The Air Races on-site Drone Zone will be the location for the MultiGP Drone Racing League drone racing championship. 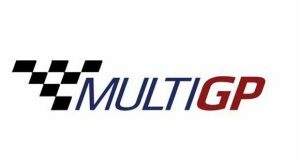 Top pilots from each MultiGP regional qualifier that make it to their regional finals will have an opportunity to reach the championship. Two pilots from each of 14 regional finals are invited. Those 28 regional finalist are then joined by an additional 117 pilots that have shown themselves to have proven piloting skills. Some as highly rank competitors from regional finals and others by different means. 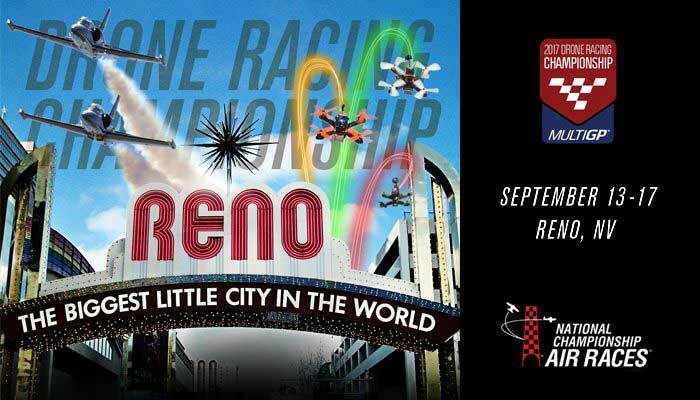 This I am sure will be an exciting event weekend when Reno Air Races Hosts MultiGP Drone Racing League Championship.